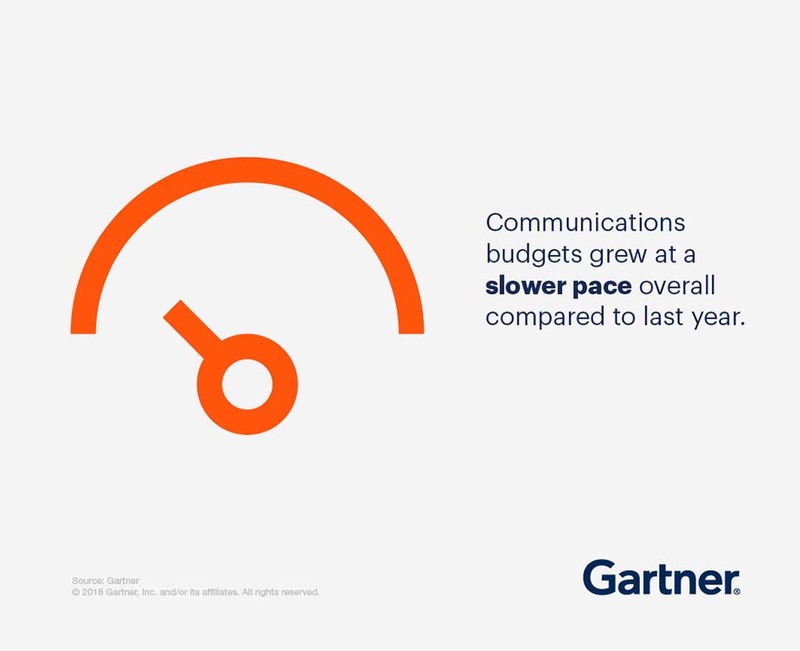 Communications teams are under intense pressure to do more with less. Faced with budget cuts and expectations to increase productivity, many communications leaders are forced to rely on gut instincts to make major resourcing decisions. Leading communications executives know that they need solid budget data analysis to maximize the effect of scarce resources on business results. This report allows you to compare your budget and staff allocations to those of your peers, and provides a holistic overview of communications resource allocation trends.